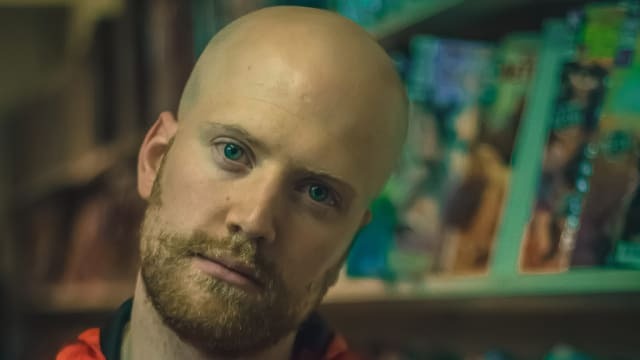 Kieron Byatt, AKA Defron, is a freestyle rap champion, occasional battle rapper and slam poet, and comic book and sneaker tragic from Melbourne, Australia. When he's not rapping or writing, he's running community hip-hop workshops for young people. The dream is to be the Kevin Smith of hip-hop: albums on albums and published with DC or Marvel. Byatt wouldn't be mad if he could play Lex Luthor at some point, either. 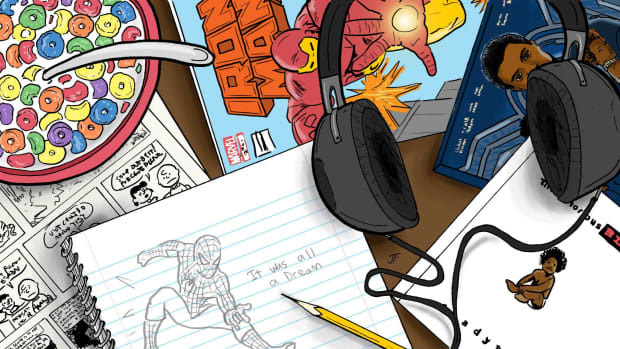 Comic books and hip-hop don’t just share superficial, surface level similarities; they have a bond that cuts deep.